Click above to hear “HER”, featured in the Random House audio book and the enhanced e-book. 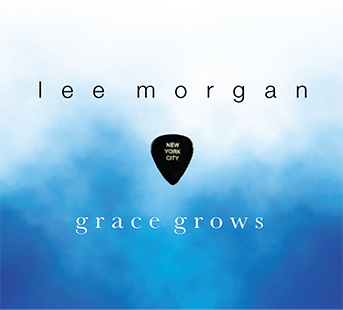 Grace Grows is a novel by Shelle Sumners that has its own soundtrack of songs that are integral to the story, with lyrics that serve as the emotional “voice” of Tyler Wilkie. The songs were written and are performed by Lee Morgan. As an actor, Lee originated the roles of The Lover and the Harmonica Player in The Who’s Tommy on Broadway. He also starred on Broadway in Brooklyn, the Musical. 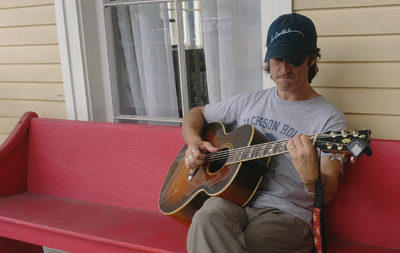 As a singer-songwriter, he performs regularly in New York and Philadelphia.